Support public awareness of flood risk and its prevention. This is the goal of FRANCA (Flood Risk ANticipation and Communication in the Alps), progetto europeo LIFE (http://ec.europa.eu/environment/life/index.htm). 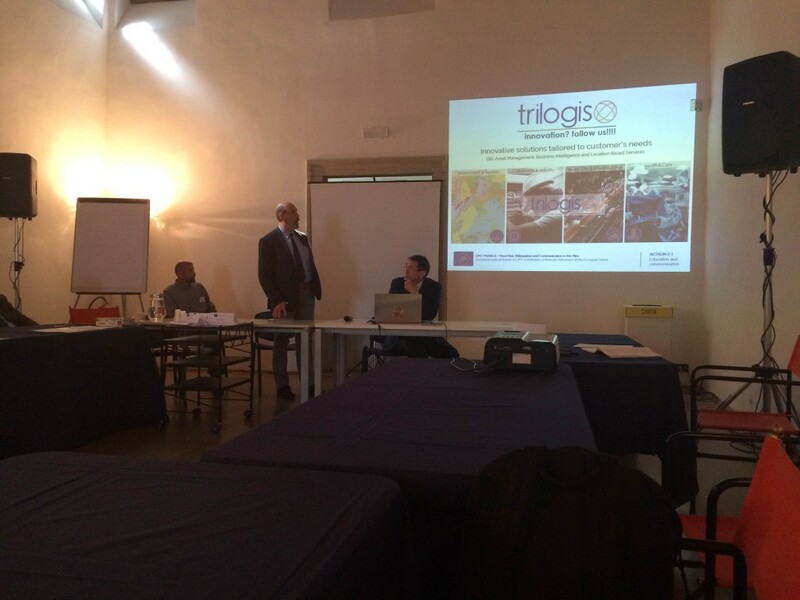 Monday, September 19, 2016 at the Palazzo delle Albere in Trento (Italy) was held the kick-off of the project, attended by all project partners and with the participation of different authorities and numerous interested. preparation of innovative educational and training activities. The project will initially focus on flood risk, providing in the future to extend the study to other climate-related risks. An interesting feature of the project is sociological and concerns the different risk awareness on the part of different social groups. Then they will face the attitudes related to the perception of “zero risk” and total delegation of responsibility. To increase the awareness of all, differentiated communication strategies both to citizens (divided into various social groups will be needed) and towards the various stakeholders in the risk management and its monitoring (also to strengthen the necessary cooperation between them).